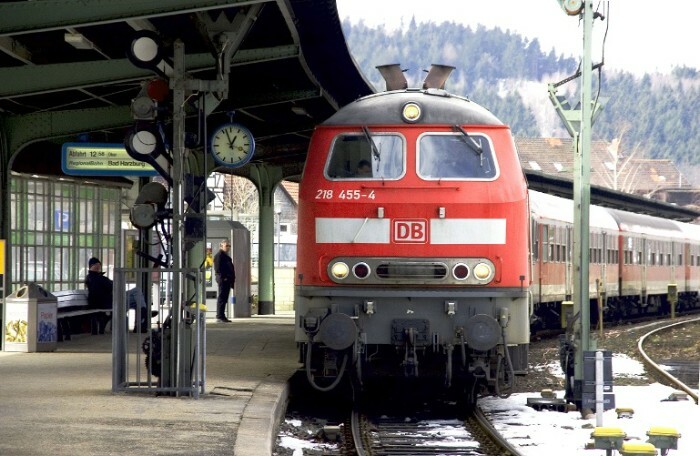 Workers are launching a three-day strike for better wages and conditions and against the proposed privatisation of Deutsche Bahn, the German railway company. The 34000 striking workers belong to the GDL union and have refused the 4.5% pay offer already accepted by the two larger rail unions. They have further rejected a seperate offer of a one-off €2000 payment with a 10% rise, a condition of that offer is a two-hour increase in the working week. A court ruling two weeks ago permitted them to extend their strike to freight services, leadng to a first 42-hour freight strike ending at 6am on November 10th. That strike brought almost the entire network to a halt. This latest strike will begin in the freight sector with Commuter and long-distance passenger services joining the strike tomorrow. Germany's industrial sector is likely to be badly affected due to the reliance upon the rail network. The dispute between the GDL and Deutsche Bahn began in the summer, with GDL launching the first nationwide rail strike in fifteen years in October.